College: It Has Never Been More Important … But Is It Affordable? 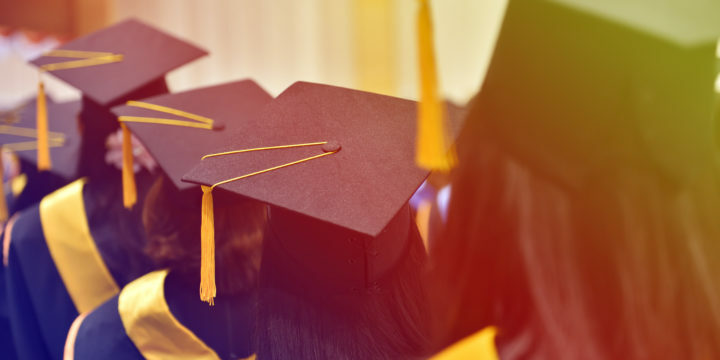 A recent article on the online news website, Insider Louisville, had some telling data about the status of families preparing financially for their kids’ college education — at least in and around Kentucky. Of course, no two states are exactly the same, but I thought the data and information shared in the story by Boris Ladwig would be interesting to Capture partners, as well as colleges and universities as a whole. As we keep in mind the trends that steer the higher education industry, we know that affordability is a topic our partners’ marketing has addressed for years. As part of the product package for Capture clients, information on affordability (tuition, awards, scholarships and financial aid) are communicated to prospective students through a variety of products, from marketing automation and dynamic content centered around financial aid pages to email marketing campaigns. These pieces attempt to speak to the root causes of concern for parents and students while highlighting those unique solutions that the respective college offers, such as specific scholarship awards or offering the final semester for free so long as academic requirements are met. In his piece for Insider Louisville, “Report: College education becoming more important, less affordable,” Ladwig sites a recent report from 55,000 Degrees, a local non-profit focused on increasing the number of Louisvillians with some post-secondary education. Only one student, whose family earned $163,000, could afford to attend all seven of the state’s four-year public institutions without loans, the 55,000 Degrees’ report concluded. Even the student of a family earning $105,000 could not afford all public four-year institutions without financial help. How are you communicating to your prospective students and families about college affordability? It can be difficult. But it’s an issue at the top of their minds and needs to be engrained into your communication with them.